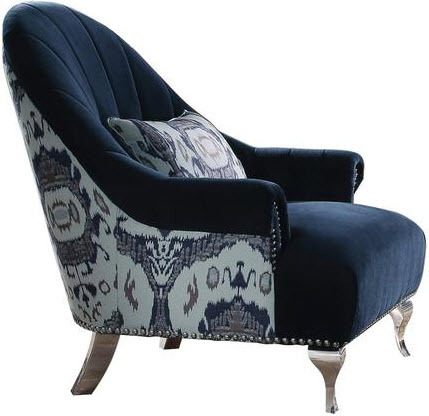 Grace your home with the charm of the Jaborosa blue velvet chair. 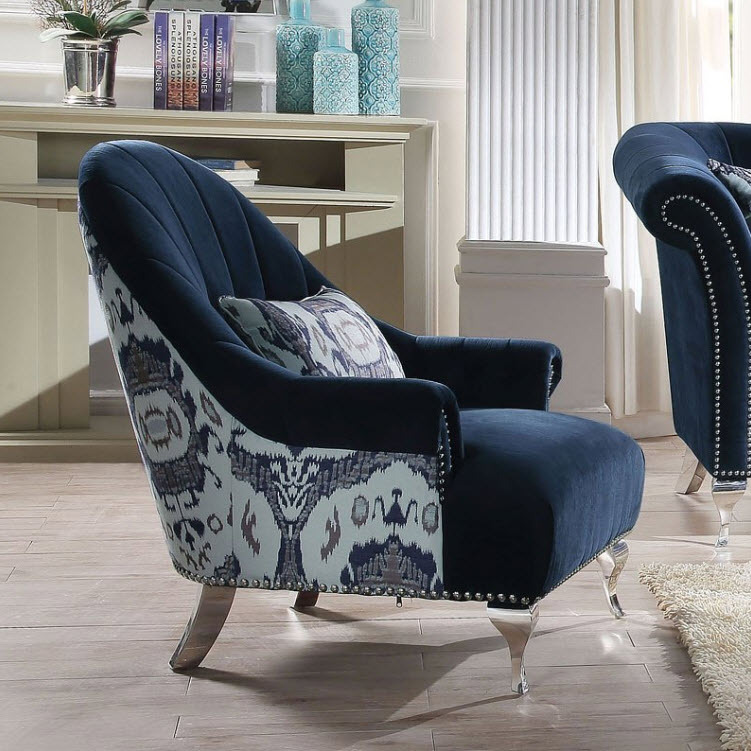 With clean lines, arched backrest, and a unique pattern, The Jaborosa blue fabric living room chair offers a truly spectacular silhouette. This will be the one that you can’t miss.